As the saying goes, practice makes perfect. 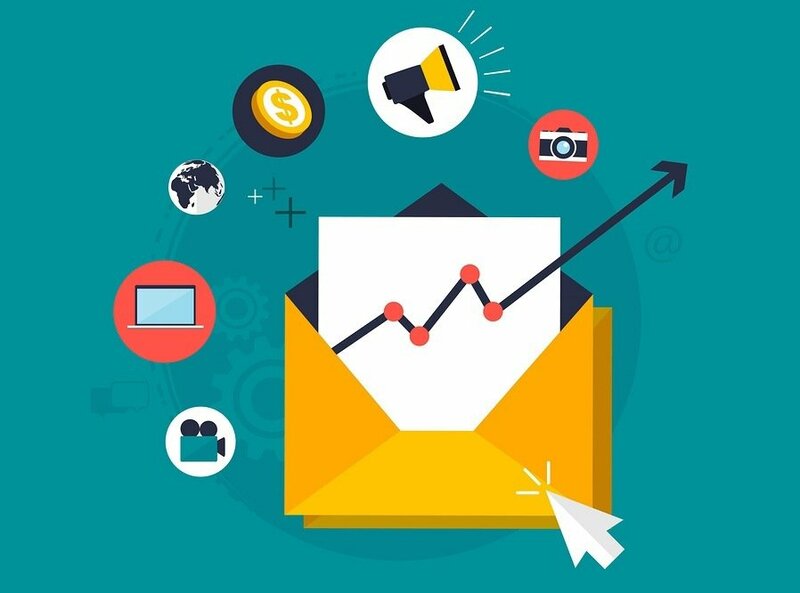 Think of A/B testing as practice for your email newsletter. By running these regular checkups, you can find the things that do and don’t work for you, and you can improve both the quality of your offering and the chance someone will buy your product. A/B testing is a diagnostic of sorts, which can tell you where you need help. In case you’re not familiar with the term, an A/B test is an experiment in which you use two variants. One is the control (i.e. nothing is changed), and one is the treatment (i.e. something is changed). Afterward, you compare the results from both A and B to determine which worked better. Figure out the best day of the week to send out your email by splitting the send into two different days. Track the open rates and sales on both days and then run other A/B comparisons to see which one of the seven days ultimately turns up the better results. Do people like to see the word “free” in the subject line of an email? Or does that come off as spam? Rather than wondering about it, send out one control group without “free” and one with, and see if there’s any variance in the results of the campaign. The way you phrase a subject line can make a huge difference in the open rate. You want something that will entice people, and asking a question is a great way to do that. Try sending out emails with identical content but different subject lines, one a question and one a statement. One recent test saw a 1.4 percent increase in the open rate for the email with a question. There are many ways to include a call to action in your email. It will take some A/B testing to find the right one. Buttons are one great resource to try. You can vary the size of the button or its color to see which works best. You want your button to stand out, such as the one at the bottom of this page. People are often more willing to try something new when you make it a low-risk proposition. Try offering a money-back guarantee on some of your emails while leaving the other ones blank. You could find that people respond to the extra-hard sell. Or you may find it makes no difference so it’s not worth offering. You have undoubtedly heard that pictures help increase engagement on social media. Having a visual always helps draw people in. This is also true when you are trying to sell a product. Many companies offer free trials for their products. You can A/B test the optimal amount of time for these trials by offering different lengths. For instance, you might offer a 14-day trial in one email and a 30-day trial in the other. The results may surprise you. While you may assume that longer is better, the shorter trial may actually end up being the one that gets the higher response rate, because giving them a limited trial time puts an element of urgency into your offer. You have undoubtedly seen the commercials on TV that promise the first 50 people to respond will get a product for a lower price or with an additional premium thrown in. You may have wondered if those promises really work. Here is your chance to find out. Offer some type of time-based incentive with your product. For example, the first 30 respondents will receive a free company coffee mug, to gauge what works. When you try these A/B tests, you will not only improve your email response rate, you will also make more sales. Don’t be afraid to try bolder experiments. Not everything will work, but you will get a better picture of your customer base and what they do and don’t like.